No cash back for unused portion. Cannot combine with any other offers. 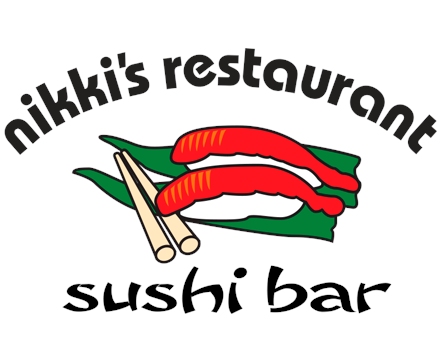 Nikki’s sushi chef’s are dedicated to providing the freshest fish possible for our incredible sushi dishes. Specials are created daily in fun and flavorful combinations, ranging from nigiri and sashimi to rolls wrapped in cucumber.